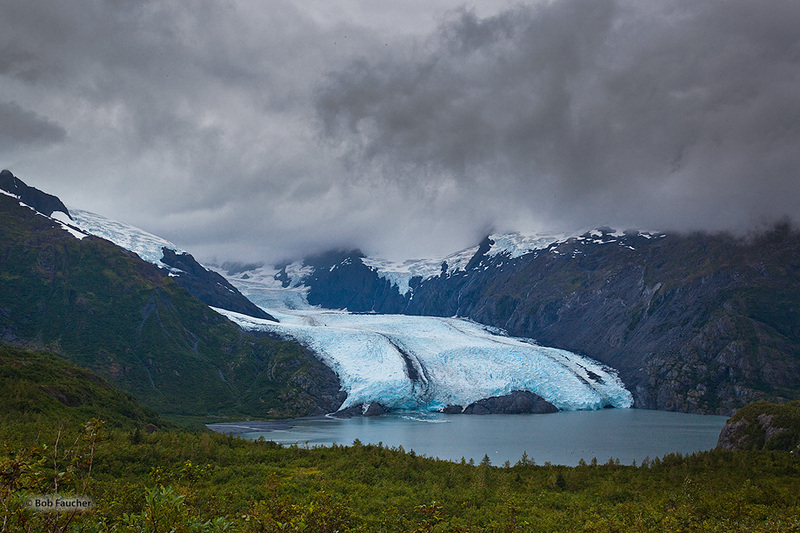 Portage was once one of Alaska's most easily viewed glaciers. Rapid recession has left a large lake in its wake. Photo © copyright by Robert Faucher.